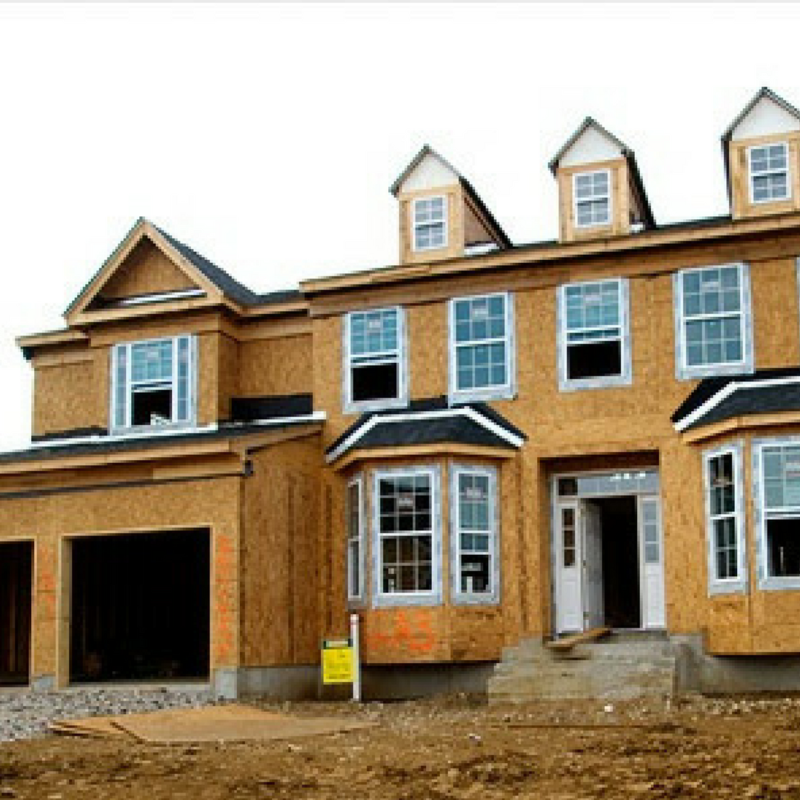 We build new homes and custom homes. From small cape cods to center hall colonials to sprawling ranches we can build you your dream home. Want an extra bed room? Need a bigger living room for your expanding family? Tired of your outdated kitchen? 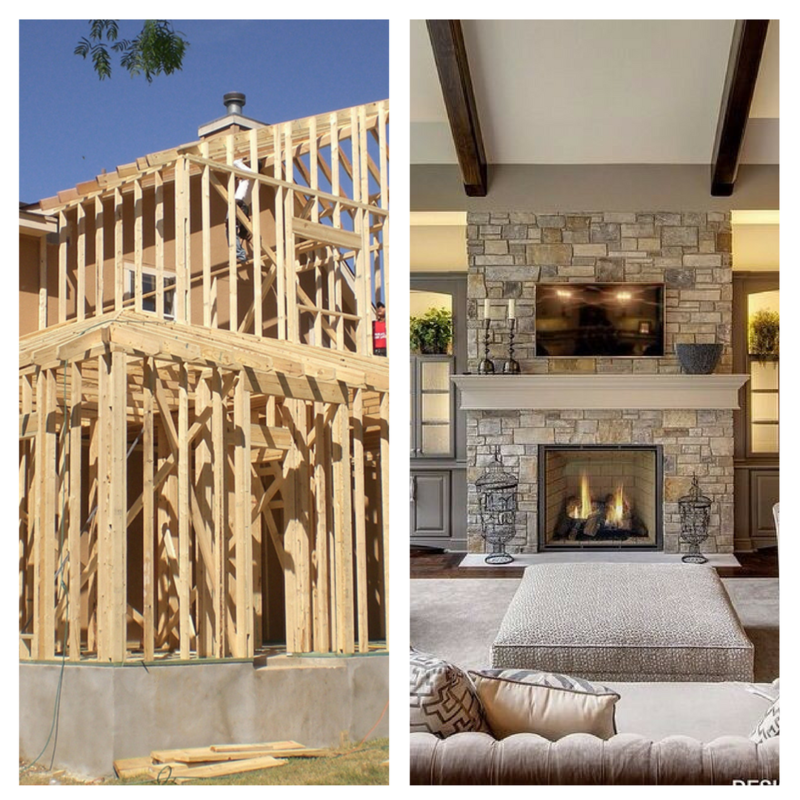 Contact us today and we will help take care of all of your renovation and addition needs. 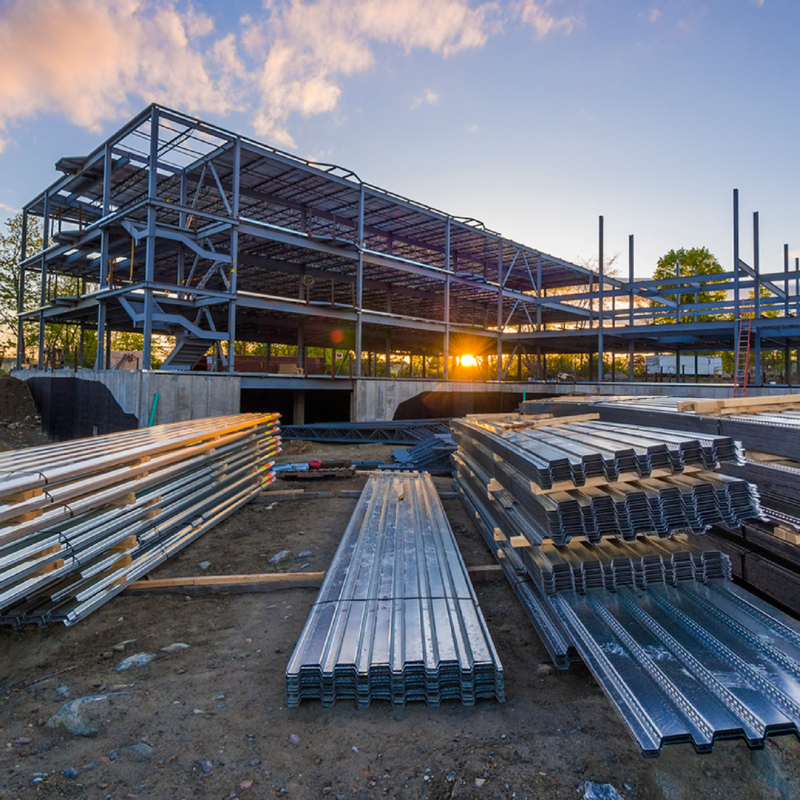 While residential development is the majority of what we do, our team has extensive experience with commercial projects as well. Whether you’re a new business or looking to expand your business, we can help you bring your project from the planning phase through final development. We employee industry leading technology to help us manage and oversee all aspects of a project. This allows us to avoid mistakes, accidents, or cost over-runs. It also allows us to maintain a constant dialogue with team members and customers to ensure everyone is always on the same page. Our team uses their experience and constant presence to anticipate problems and cut them off before they can occur. We also are always seeking ways to learn and innovate; improving efficiency and reducing customer costs. No amount of planning can stop the inevitable issues that will arise from time-to-time. Rather than immediately passing on the cost to the customer, our team will work tirelessly to resolve any unforeseen issue, without effecting customer costs, or deadlines, whenever possible. Through every stage of the project our customers will have daily access to our team members. Each client is assigned a contact person who will always be available to respond to any questions or concerns that may come up. Peak Construction and Development LLC. is a full-service construction firm offering design, build, pre-construction, construction management and general contracting services to meet our clients’ every need. We are dedicated to maintaining commitments to each and every one of our valued customers. At Peak, we protect our reputation for excellent customer service while providing the highest quality with competitive pricing. We make this possible by maintaining a constant dialogue with our past, current and potential clients, using only the most experienced and professional sub-contractors, and only using quality building products. Our owner is also the General Contractor and prides himself on his constant presence throughout all phases of the project. Our projects are consistently completed in a timely fashion because of this level of attention, our industry leading technology, organizational skills, time management skills and strong relationships with sub-contractors. Jeff and his team have consistently brought project after project to completion on-time and under budget. You can’t find a more consummate professional. His experience dealing with large and job-sites and his attention to detail, always puts my tenants minds at ease.